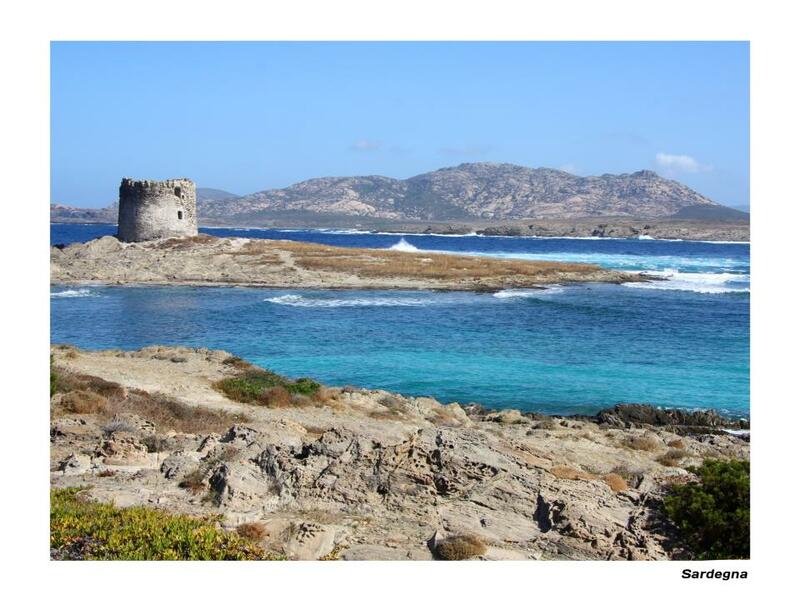 Many of our photos of the best beaches in Italy were taken on the famous Costa Smeralda (click to view article) - the Costa Smeralda is a strech of paradise running along Sardinia's northern coast. This is a place that is equal to any island in the Caribbean - you can keep your Bahamas, Bermudas, and Anguillas too. Beach heaven is right here in Sardinia. Which is the best of all the Costa Smeralda beaches? Definitely Cala Capra, if you would like to stay near this beach my tip would be the La Vecchia Fonte. Best place of all in Sardinia for beaches though is the east coast near Cala Gonone, Here the sea is always turquoise and the beaches are talcum powder white. Try to find a spot at the very popular Bue Marino, I always try to stay here when in the area but it's not always easy to get a booking. 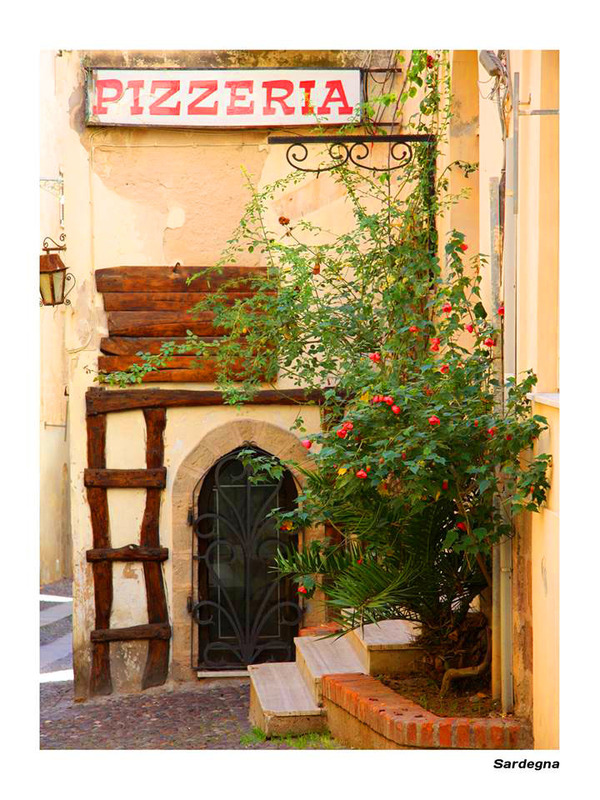 Sardinia is home to some of the most stunning coastal scenery in the Mediterranean and definitely has the best beaches in Italy - looking at these photos gives you a taste but visiting is much better. 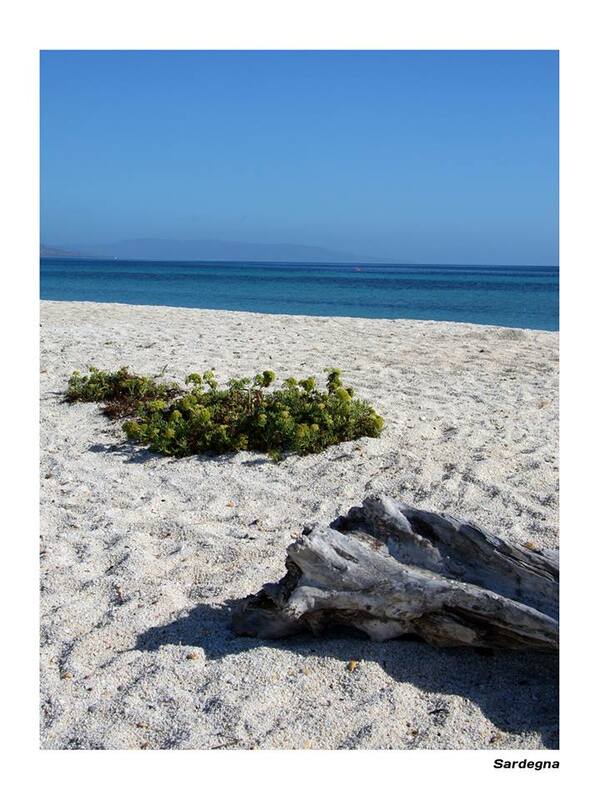 Another beautiful Sardinian Beach photo - Definitely the best beaches in Italy. Spargi is an island of pristine beaches off the coast of Sardinia - photos or videos can never convey the beauty of actually being there. 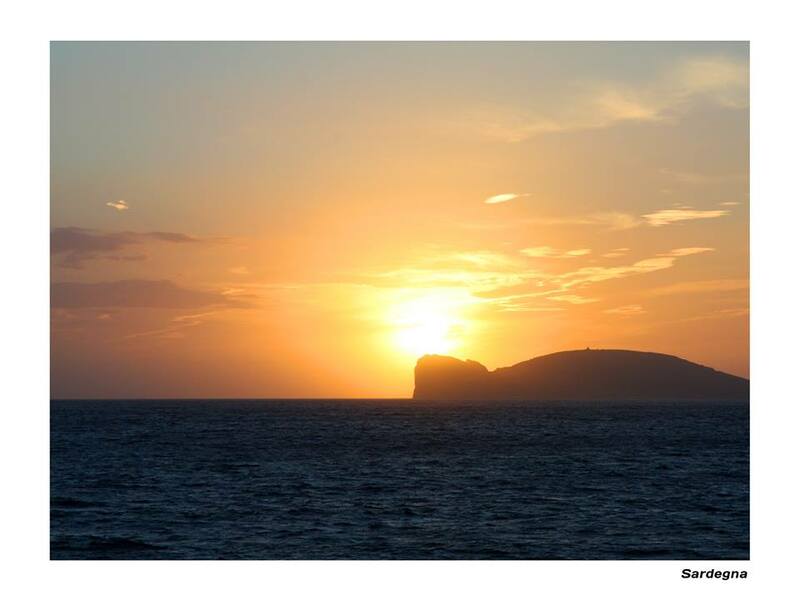 For more about the island click here. 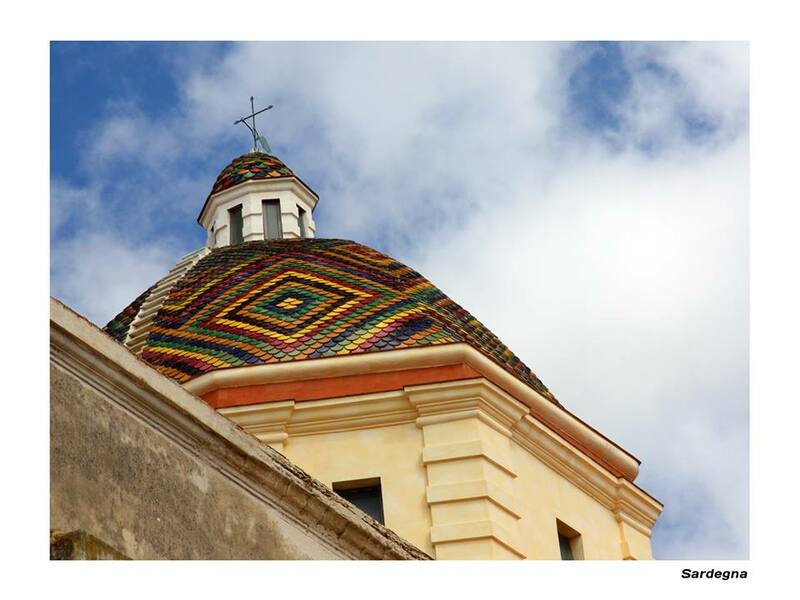 For more photos of Sardinia click here. 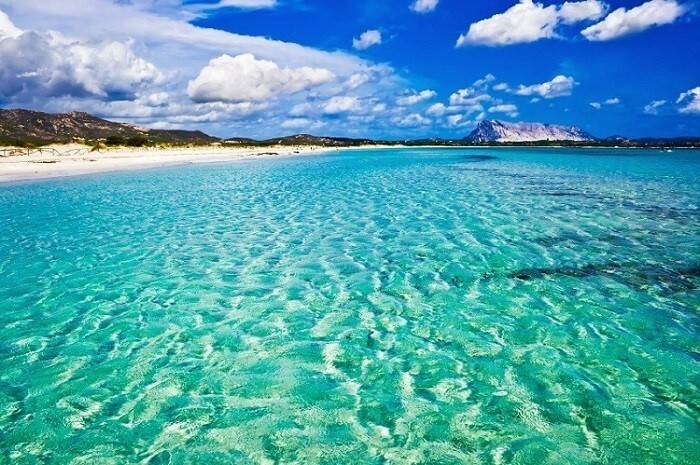 The best beaches in Sicily are here - click to visit!